If God is all powerful, all knowing, and all good why is there suffering and evil? This is one of the most practical, painful, and problematic questions that every generation asks about God. And, this is the same question that Habakkuk brought to God for an answer. If this were a multiple choice test, here are the possible answers: There is no God – Atheism God is not all powerful – Finite Godism God is not all knowing – Evolutionary Godism, Open Theism God is not all good – Pantheism, Panentheism There is no suffering and evil – subjectivism, pluralism God is not done yet so live by faith, not sight – Christianity Which does Habakkuk choose? Which will you choose? Users who like Habakkuk #3 - If God Is Good, Why Is Their Evil? Users who reposted Habakkuk #3 - If God Is Good, Why Is Their Evil? 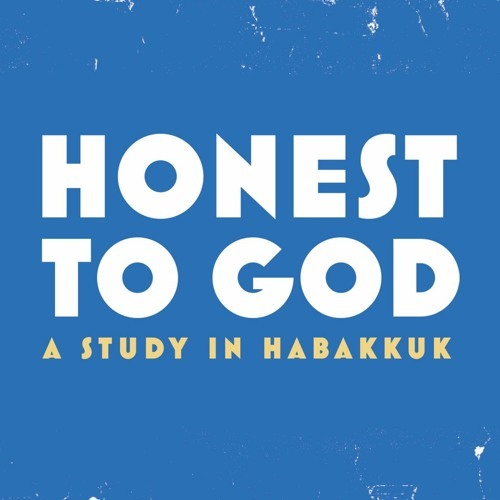 Playlists containing Habakkuk #3 - If God Is Good, Why Is Their Evil? More tracks like Habakkuk #3 - If God Is Good, Why Is Their Evil?